Less than a month after the departure of Dr. Hayate, Gossip has shown their fans that they thoroughly intend to press on with the announcement of a new drummer and three new releases. Back on February 21st, the band held their last live with Dr. Hayate. 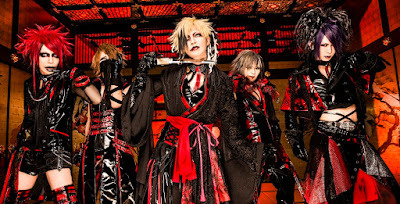 As of May 5th, Dr.-Ritsu- joined the group in announcing their upcoming singles. 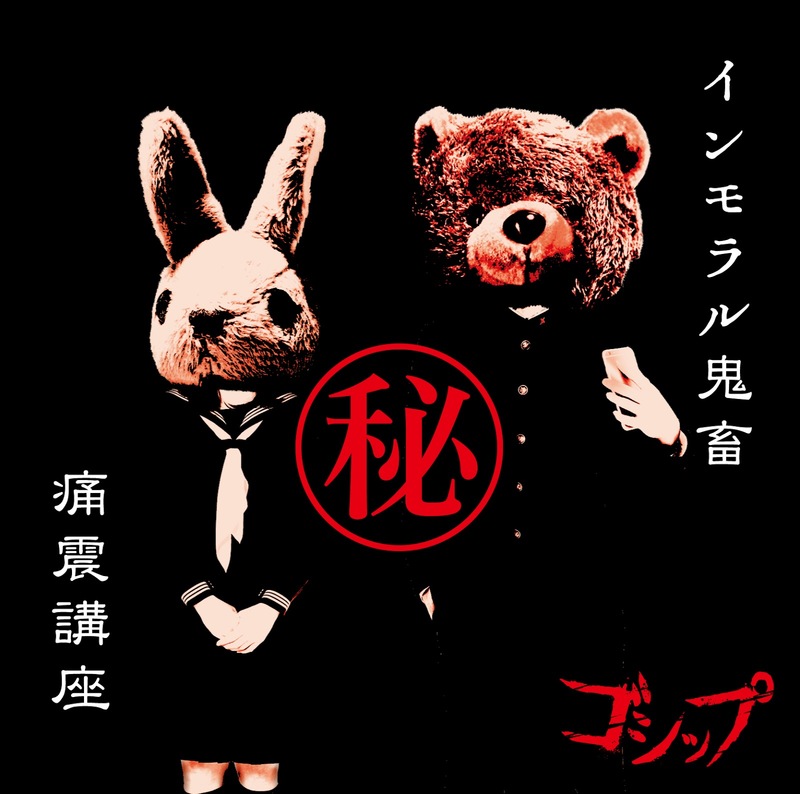 "Immoral Kichiku ㊙ ︎Tsuushin Kouza)" will be first of three, with the set release day of May 4th. 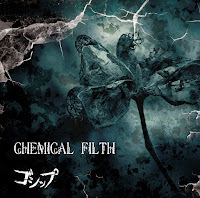 The second single, "CHEMICAL FILTH", will be released on June 15th. 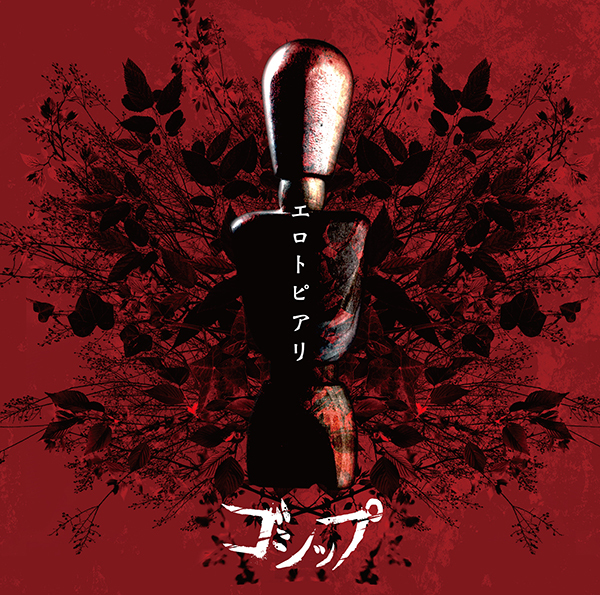 And the last single, "Ero-Topiary" will be released July 13th. 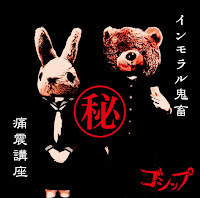 Each single come CD+DVD for 1836 yen and be limited to 1000 copies. The band has also released a preview for the first of these releases. 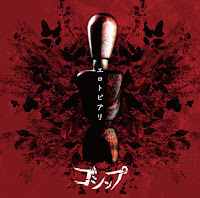 You can view the PV preview for "-SAKURAN-" below. Gossip will hold their one-man live tour from May 21st at Urawa Narciss to their tour final on July 2nd at Takadanobaba AREA.